This unique and thought-provoking book has been designed for anyone genuinely interested in unlocking the mysteries of how an economy works, or who is interested in a serious explanation of the operation of a market economy. It concerns entrepreneurs, value added, the nature of the market, radical uncertainty, Say's Law and the causes of the business cycle. Steven Kates explains why Keynesian economics should not be used to manage an economy while outlining in detail what Keynesian economics is. The book discusses a vast array of issues often left out of traditional texts but which anyone who wishes to follow economic events needs to know. 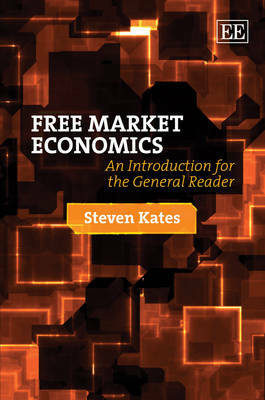 Although the book is designed for the general reader and not as a textbook, it would nevertheless benefit students of economics whether used by themselves and on their own or within a classroom in conjunction with another more mainstream text. It is also perfectly compatible with the requirements of an introductory course in economics.